A personal retreat for relaxation and rejuvenation. 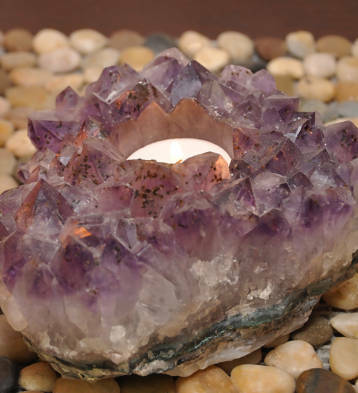 Feel your stress melt away as deep relaxation takes over. Wellness Massage & Skincare is a Boston area boutique spa located in Newton Centre. 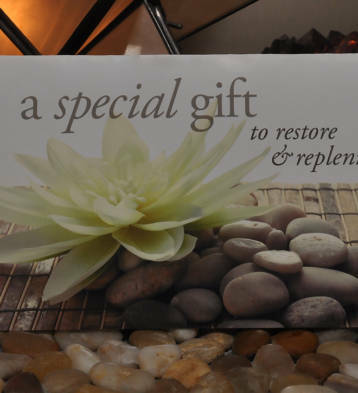 We use the finest natural & organic products in our treatments to revitalize body, mind, and spirit. Our services include Deep Tissue Massage, Warm Stone Massage, Classic Swedish Massage, Ashiatsu Oriental Bar Therapy, Thai Massage, and Prenatal Massage. Organic Facials, Waxing for men and women, and Reiki are also available as part of your treatment in our tranquil spa. You’re busy, that’s when it’s most important to take time to yourself. 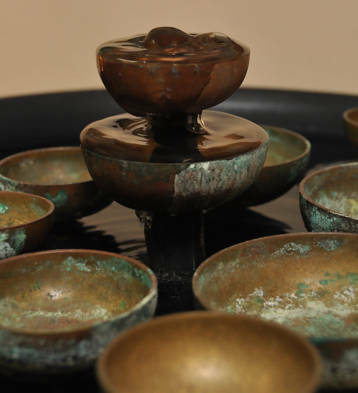 Experience your moment of tranquility with treatments of relaxation.